The JJ Richards Newcastle depot is located in the suburb of Tomago and is about 20 kilometres northwest of Newcastle central business district. It is centrally located to areas such as Raymond Terrace, Tarro, Maitland, Kurri Kurri, Lake Macquarie, Beresfield, Port Stephens, and many other commercial and domestic hubs in the region. 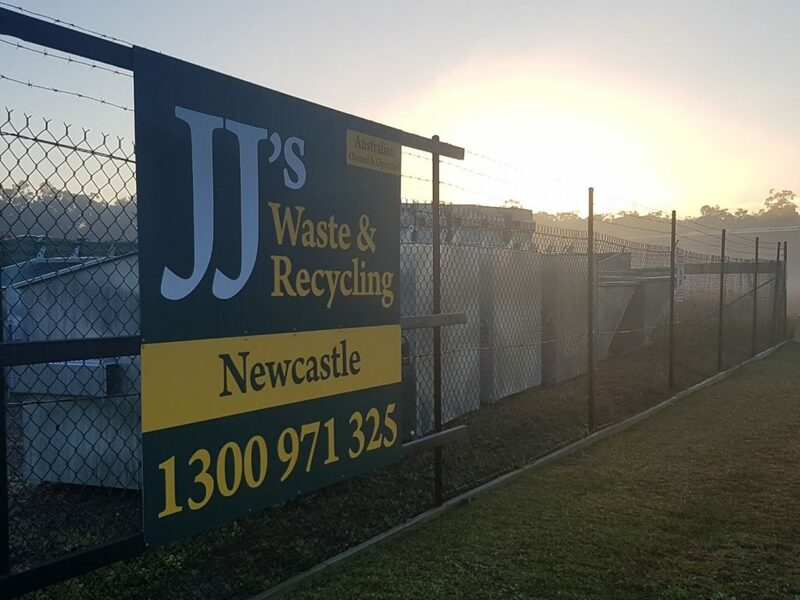 If you require our waste management services in Newcastle and the surrounding areas, please don’t hesitate to contact us to discuss your requirements via phone on 1300 971 325 or email us at admin.newcastle@jjrichards.com.au.